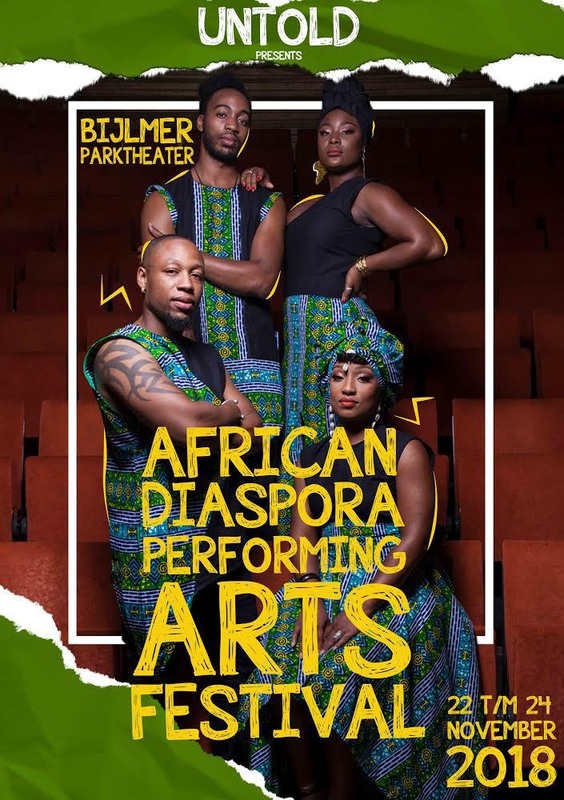 Untold organizes the African Diaspora Performing Arts Festival in the Bijlmer Parktheater on 22, 23 and 24 November 2018. The interdisciplinary festival where visitors can take part and get acquainted with African art forms. The theme of this first festival is: The Power of the African Diaspora. At the festival, international exchange programs are an important and extensive part of Untold’s offer. 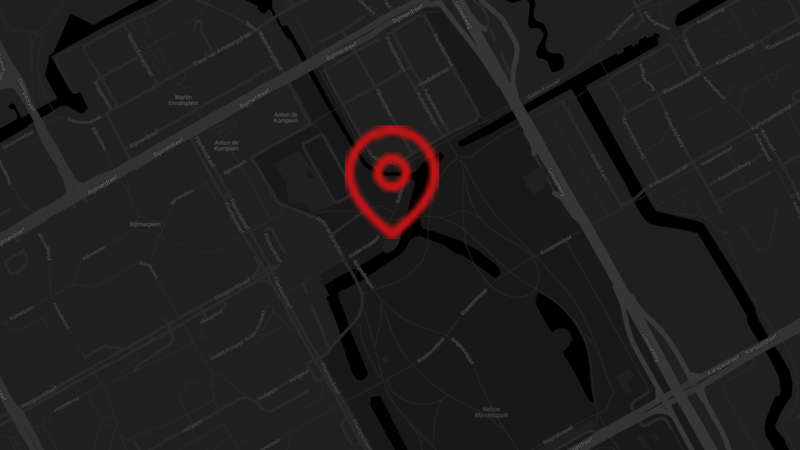 Setting up and executing the African Diaspora Performance Arts Festival is unique in Amsterdam. The festival is characterized by various West African and Afro-Caribbean art forms. New styles such as Afro dance will be awarded. In addition to the fact that traditional art forms of the continent receive a platform, attention has also been paid to the connection with contemporary art forms. This makes the festival innovative, progressive and unique. Untold realizes an interdisciplinary festival in which African art forms are central. During the African Diaspora Performing Arts Festival there are various interesting workshops and performances on the program, spread over 3 days. The afternoon program on Thursday, November 22 starts with a symposium called “Crossing borders: African Diaspora Arts” under the direction of Dr. Aminata Cairo. 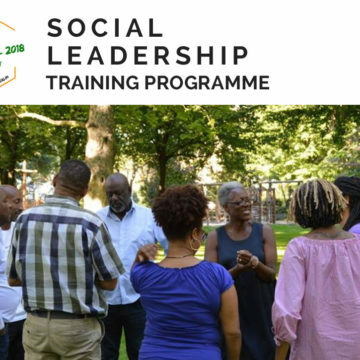 Important speakers are Stephanie Archangel about Afrofuturism, Kofi Orunmila and Maya Akoeba from Blaka Online about their book: Winti, an Afro-Surinamese spiritual science for holistic well-being. The evening program on Thursday, November 22 is dedicated to Neo-traditions. Traditional West African art forms are connected with contemporary art forms that will be presented on this evening. With neo-traditions we show how old West African dance styles and art forms are a beautiful inspiration for the here and now. The following artists are on the program: dance theater company Untold, dance company ACE from Birmingham (UK) and OTION. 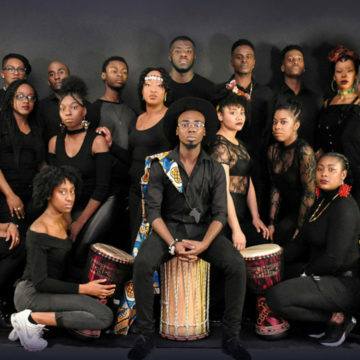 Black Harmony will present their musical theater performance KRA on Friday 23 November during the African Diaspora Performing Arts Festival i.s.m. Untold. Kra is another name for the soul from the Fante-Akan. In the show KRA 7 men will make a spiritual journey through music. What is the essence of being a man? Is there a spiritual balance and how important is this for black men? Furthermore, there is an African Fashionshow, the act ‘Influence’ by Daphne Scheerlink & Alvaro Oosterwolde and a dance performance called Continent Inbetween by students from the Amsterdam School of the Arts. 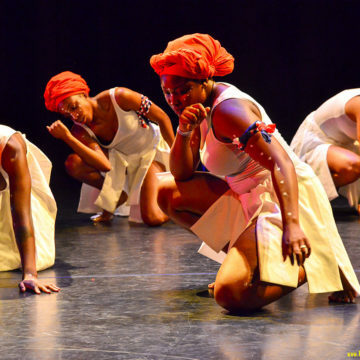 Especially for young people, the Afro dance Showcase will be organized on Saturday 24 November 2018. 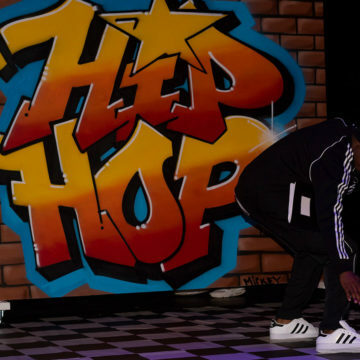 Afrodance can no longer be ignored from the urban culture around the world. On social media you will find numerous videos of young people and youth groups showing their best Afro dance moves. Top choreographer Serge Koffi is the ambassador for this evening. In the afternoon from 3:00 PM to 6:00 PM, he will give Afro dance workshops for children and young people in the Bijlmer Parktheater together with Precious Alvares and Be Your Own Hero. In the evening program there is a showcase on the program in which groups from Berlin, Paramaribo, London and Paris together with local groups from Amsterdam will present their acts to the public. On all days there is an edge programming with the exhibition ‘Arteast‘ by Darryl Veldman and decoration and entertainment by Wildvreemd. 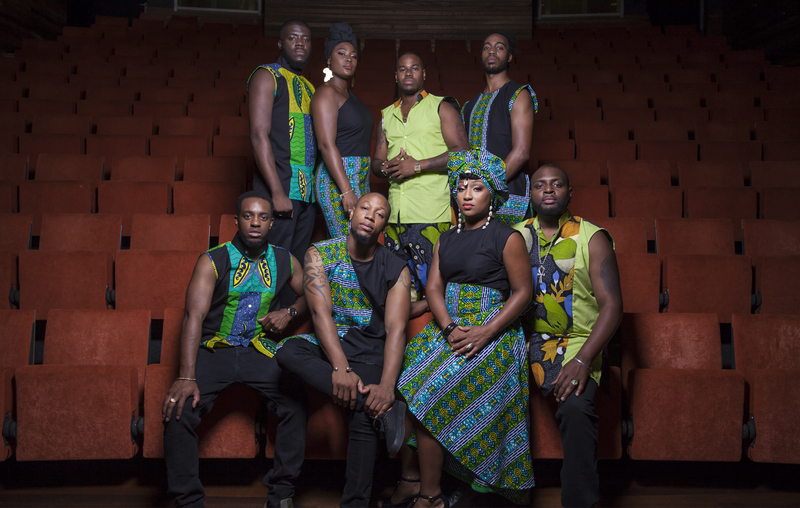 The African Diaspora Performing Arts festival is co-created with a financial contribution from: Amsterdams Fonds voor de Kunst, Prins Bernard Cultuurfonds, Gemeente Amsterdam (Stadsdeel Zuidoost) en het VSB Fonds.